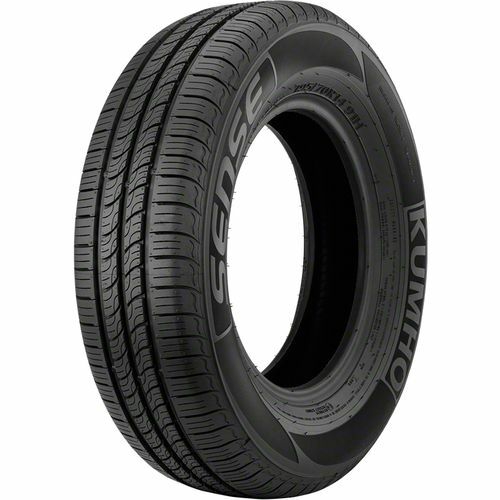 The all-season Kumho Sense KR26 tires are engineered for passenger cars. They feature a ribbed block arrangement that provides exceptional handling and minimal rolling resistance. On light snow and wet surfaces, the sipes add bite to improve traction. 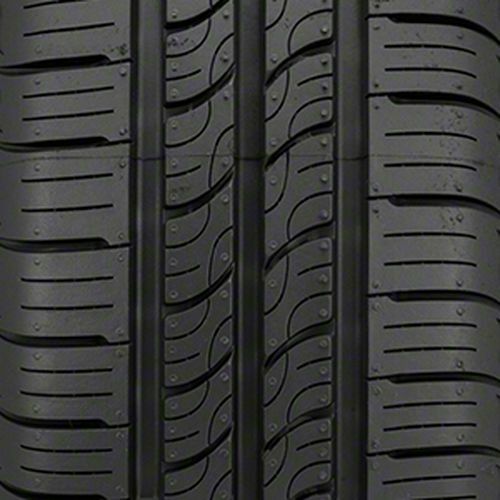 Longitudinal grooves expel water to improve hydroplaning resistance while the advanced all-season tread compound provides excellent grip on wet, light snow, and dry surfaces. The optimized block and sipe pattern minimizes uneven wear for prolonged tread life. 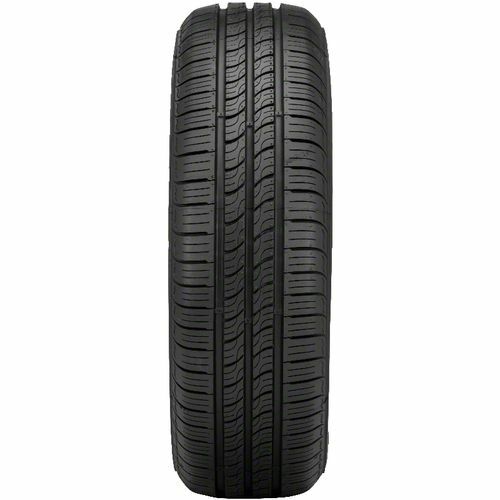 P225/55R-16 520AB 1,521 lbs 44 psi 10/32nds 6.0-8.0" 9" N/A 26"
Purchase includes the Kumho Sense KR26 tire only. The wheel rim shown in the picture is not included. Picture provided is a stock picture from the manufacturer and may or may not reflect the actual product being ordered. All Kumho Sense KR26 tires are continuously developing with manufactured improvements. With that said, Simple Tire and the manufacturers have the right to change these tire specifications at any time without notice or obligation. 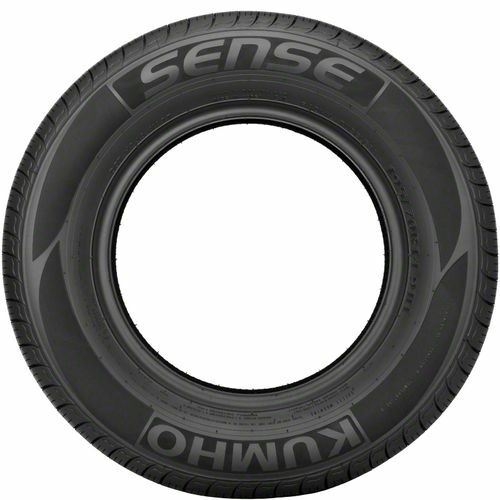 Please Note: Specifications of the Kumho Sense KR26 tires shown above are listed to be as accurate as possible based on the information provided to us by Kumho tires. Good tires and would but again. Tire were good when new in wet weather, but after about 15k miles the wet weather performance was horrible. On wet roads the tires will spin when pulling out at at a red light (no matter how easily I am with the gas petal). Haven't had a problem stopping though thank goodness.